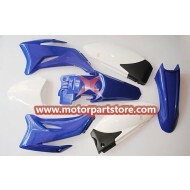 Plastic Body Assy for TTR Dirt Bike. 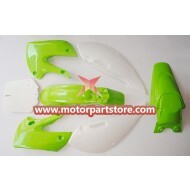 Plastic Body Assy for Kawasaki Dirt Bike. 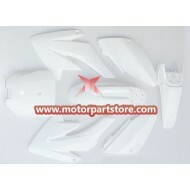 Plastic Body Assy for CRF70 Dirt Bike. 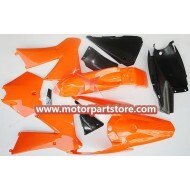 Plastic Body Assy for KTM 85 Dirt Bike. 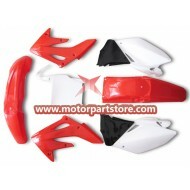 Plastic Body Assy for CRF Dirt Bike. 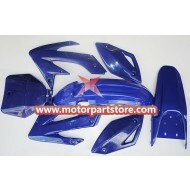 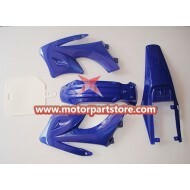 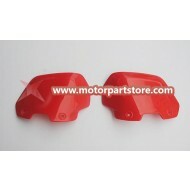 Plastic Body Assy for HONDA Apollo Dirt Bike. 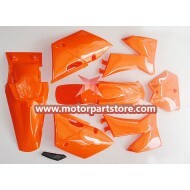 Plastic Body Assy for KTM Dirt Bike.